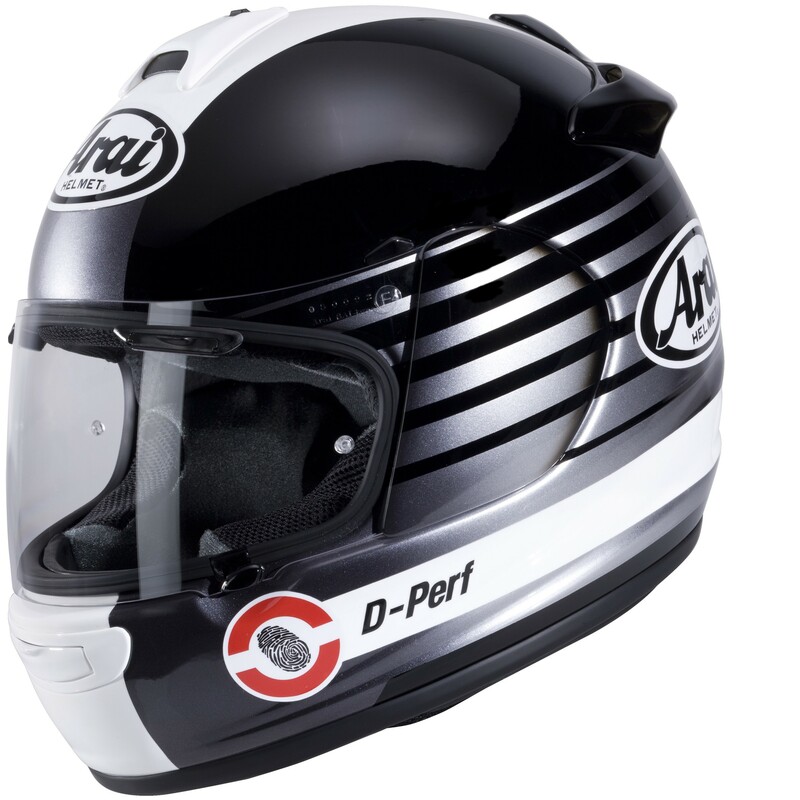 The Chaser-V Arai helmet has been redesigned from the ground up in almost every detail. 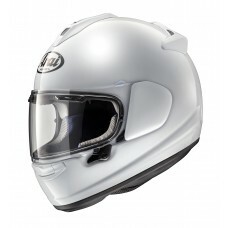 A matter of evolution instead of revolution, to continue the success of the popular and loved Chaser model. 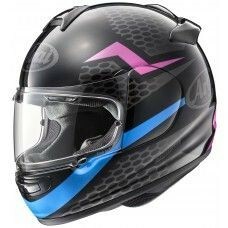 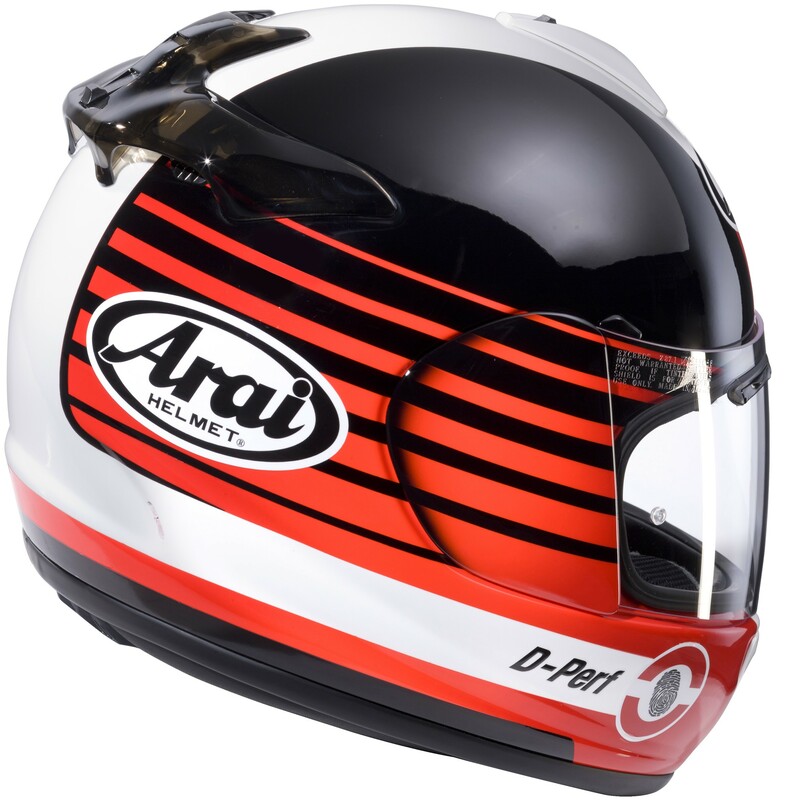 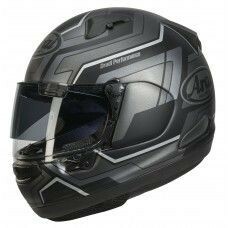 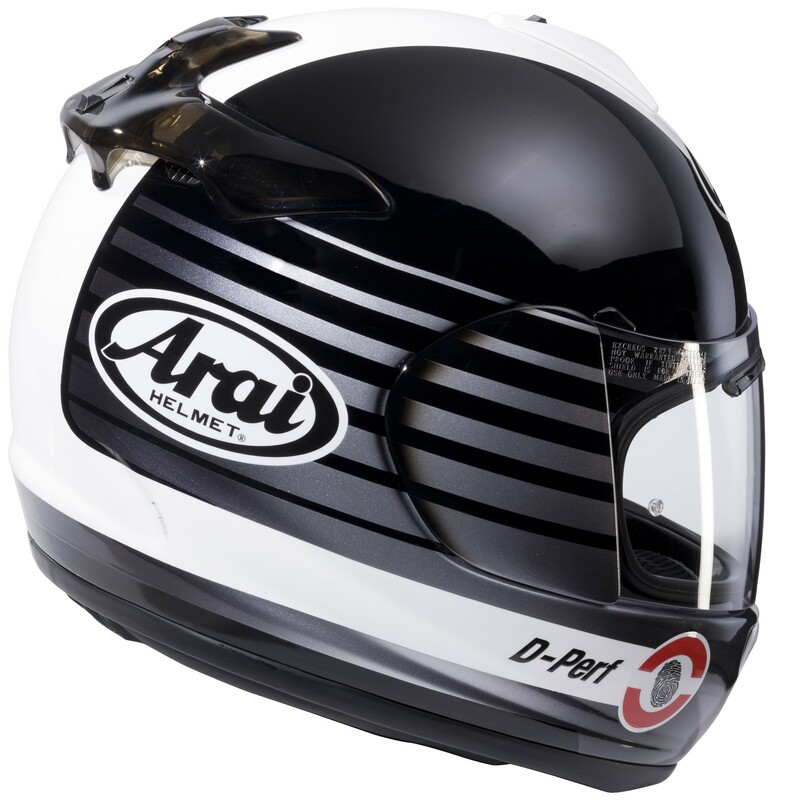 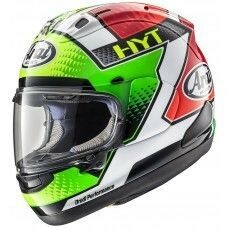 SO if you're looking to buy a quality helmet from the UK then buy an Arai.